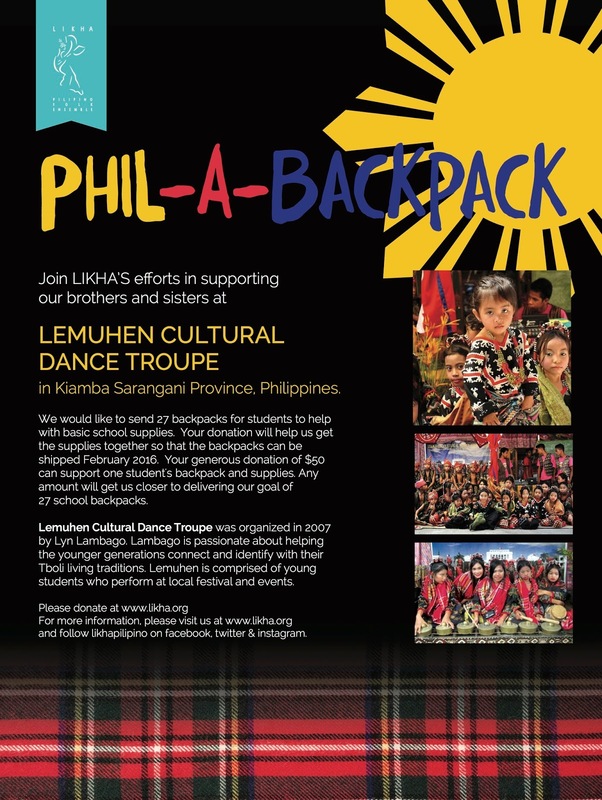 LIKHA is sending 27 backpacks to students of the Lemuhen Cultural Dance Troupe of Kiamba Sarangani Province, Philippines and we need your help. Your donation of $50 can support one student with much needed school supplies. Please make a difference by donating here. Lemuhen Cultural Dance Troupe, founded by Lyn Lambago, was organized in 2007 to help young people connect with their Tboli traditions. 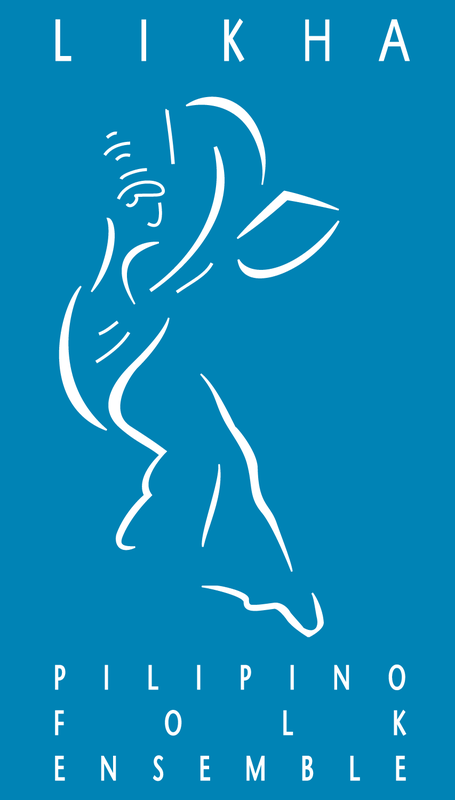 Lemuhen is comprised of students who perform dances at festivals and events.